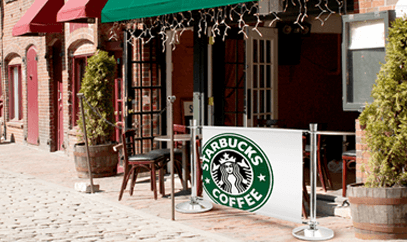 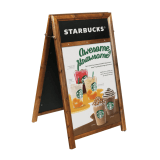 Pavement Signs and A Boards are the best way to help increase your footfall. 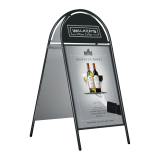 Whether you are a retailer, estate agent, bank, travel agent, gym, spa or pub, outdoor displays are a must. 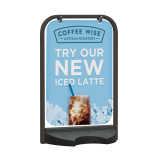 A Pavement Sign can be placed almost anywhere from the pavement to your car park or forecourt; whichever position will maximise its visibility. Choose from poster Pavement Signs, Snap frame A Boards or Chalkboard Pavement Signs to suit your brand and message. 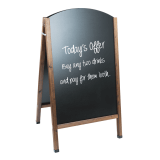 We also have a variety of budget Pavement Signs and premium options ready for next day delivery. 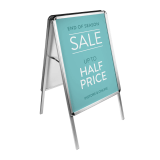 Outdoor advertising with an A Board is essential if you have a great offer on, are set back from the main road or are new to the area and want to make yourself known. 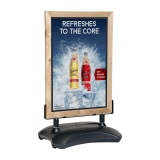 A customers first impression of your business will be made upon the appearance of your exterior, so it is vital that you are making the most of your outdoor point of sale display. 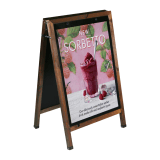 UK POS have a vast collection of Pavement Signs, A Boards, Sandwich Boards and Forecourt Signs from as little as £32.80! 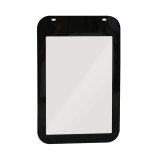 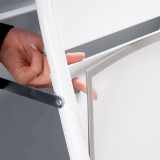 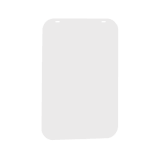 Manufactured from the highest quality materials, we offer the best products for less. 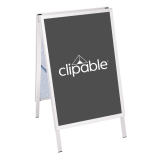 Choose from water base Pavement Signs, Pavement Swingers, Wooden A Boards and printed Pavement Board Panels to maximise your outdoor space today! 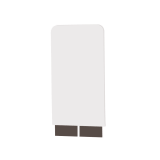 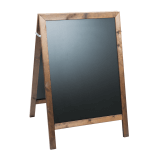 We offer a fantastic printing service so that you can complete your A Board in one order. 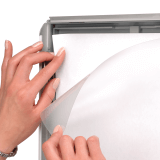 We print onto PVC waterproof based paper to keep your posters looking their best for longer. 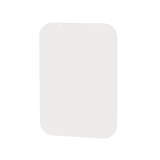 All printed products will be delivered within 3-5 days after your artwork has been authorised. 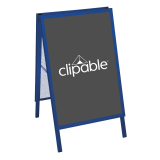 All of our Pavement Signs and A Boards are stocked in our Greater Manchester based warehouse, meaning we can offer the quickest turnarounds. 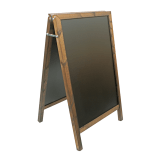 When ordered before you’re your Pavement Sign will be despatched on the same day for next day delivery! 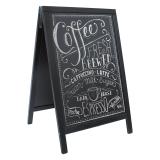 The must have accessory for the hospitality industry; the Chalkboard Pavement Sign. 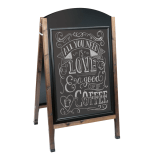 We offer a selection of chalk and blackboard A Boards that are perfect for pubs, bars and restaurants with regular promotional updates. 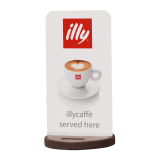 As the UK’s leading manufacturer, we can create custom and bespoke Pavement Signs in different colours and sizes or branded to your specification.